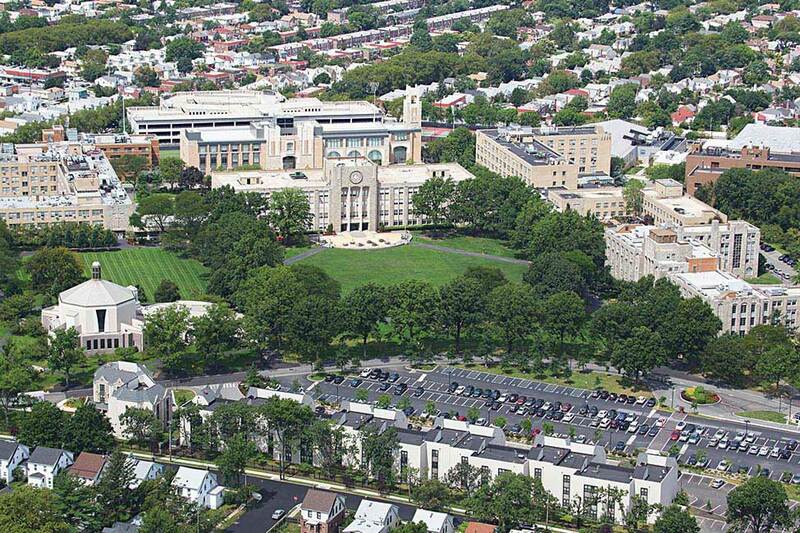 St. John’s University is a private, Catholic university in New York City that celebrates diversity in all its forms. 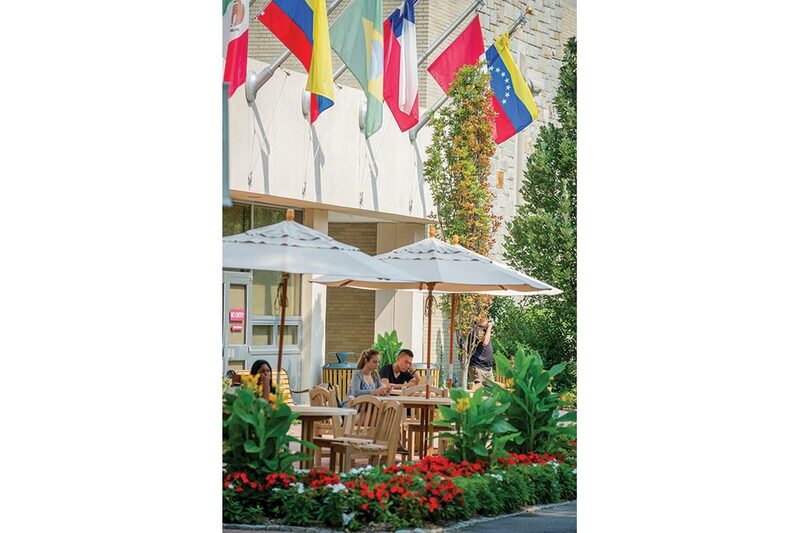 St. John’s is home to 1,177 international students and students come from 116 countries worldwide. Its three metropolitan locations offer accessibility to Manhattan, a cultural, business, and economic hub. Students can choose from more than 100 bachelor’s, master’s, and doctoral degrees in seven distinguished divisions. 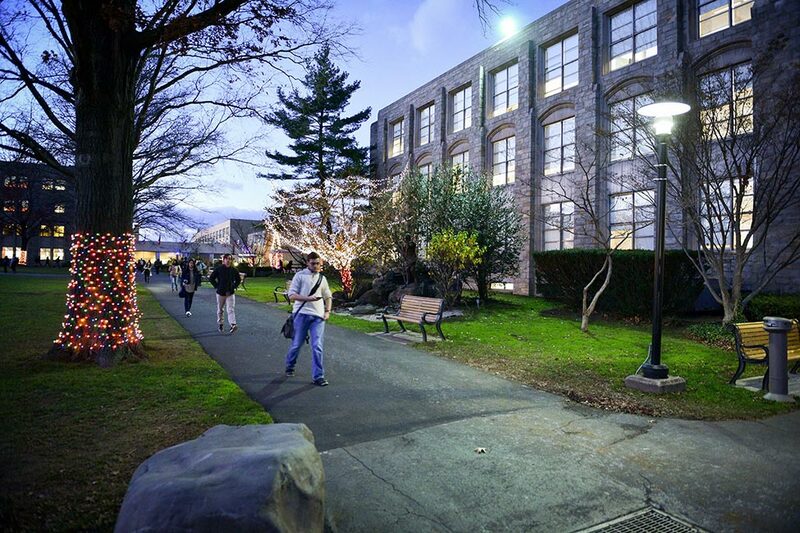 The Queens and Staten Island campuses are residential campuses located in gated, suburban communities. Public Safety is on campus and available 24 hours a day, seven days a week, and both campuses offer health and wellness programs to help students from all over the world acclimate to college life in the United States. 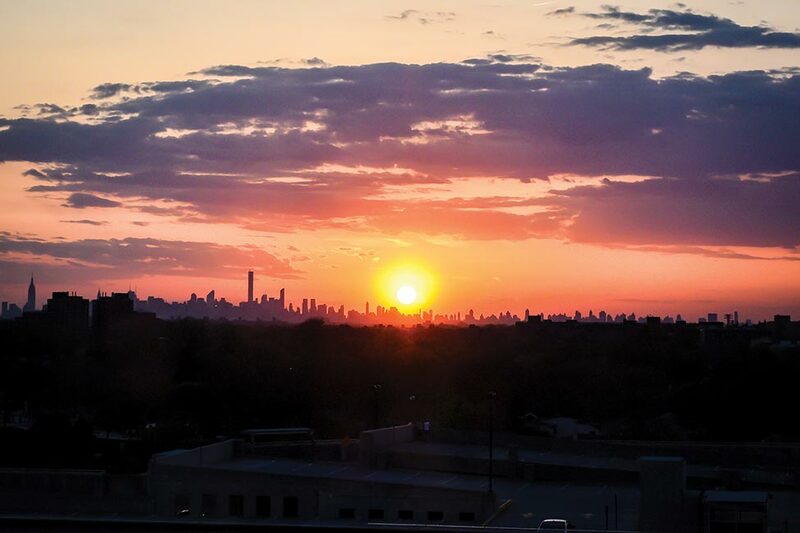 St. John’s offers free shuttle bus service between the Queens and Staten Island campuses, and both campuses are located near public transportation for easy commuting to Manhattan. The University Concierge offers discounted tickets to Broadway shows and other exciting events. In addition to the New York City campuses, St. John’s also has locations in Rome, Italy; Paris, France; and Limerick, Ireland. 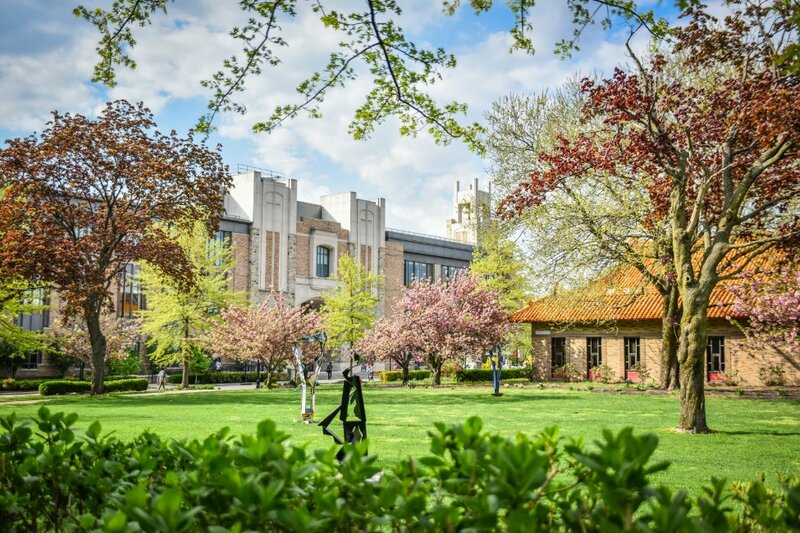 St. John’s University has been ranked #1 among U.S. Catholic universities for financial generosity to international students by College Board’s Big Future site. The University offers merit scholarships that require no additional application. Awards range from $8,000 per year to full tuition for four years of full-time undergraduate study. Opportunities include the Presidential Scholarship, Provost Scholarship, Scholastic Excellence Scholarship, St. Vincent de Paul Scholarship, Student Success Award, University Promise Award, and Academic Achievement Award. Career services are central to a St. John’s education and our vast alumni network offers extensive internship and job opportunities at leading companies around the world. Our students graduate with the knowledge, preparation, and experience to succeed in their chosen fields. 94.3% of 2017 graduates were employed or enrolled in an advanced degree program within six months of graduation. Of these graduates, 76.1% were employed in their desired field. 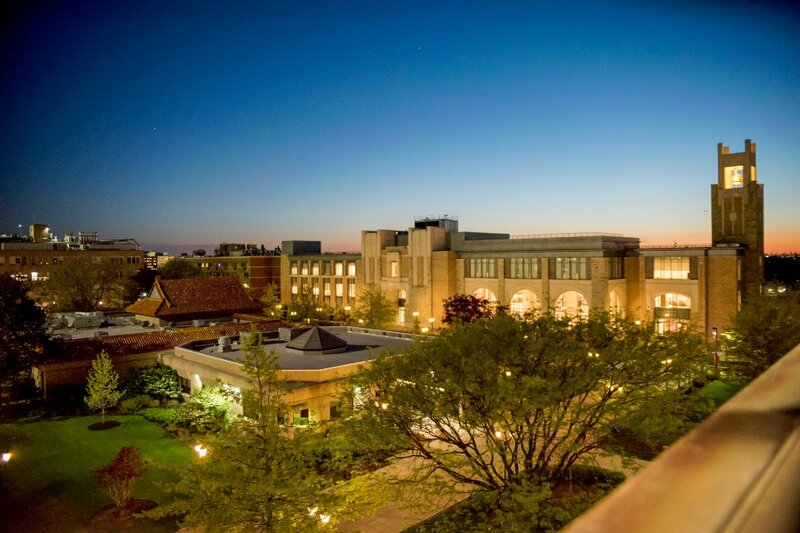 The University Freshman Center was created to fulfill the commitment made by St. John’s University to mentor and guide first-year students from all over the globe with their transition from high school to college. 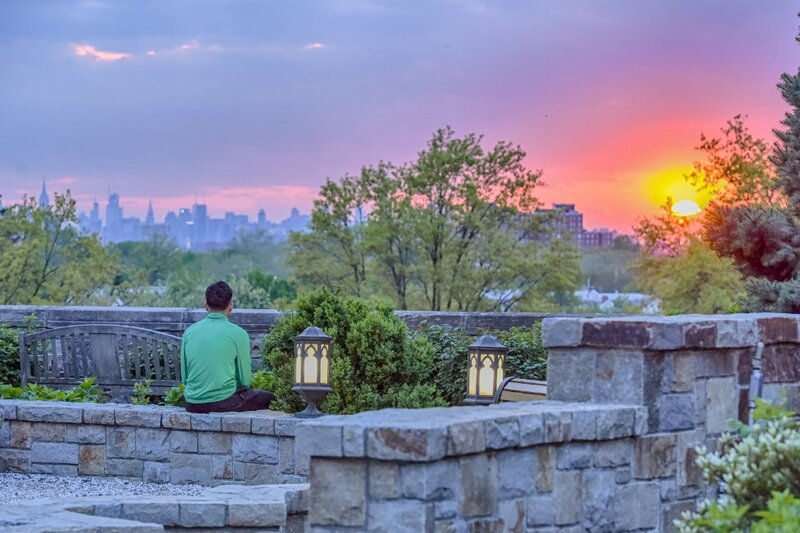 Our mission is to welcome each and every student into the St. John’s community and support their overall transition, acclimation, and integration into the University setting in New York City. 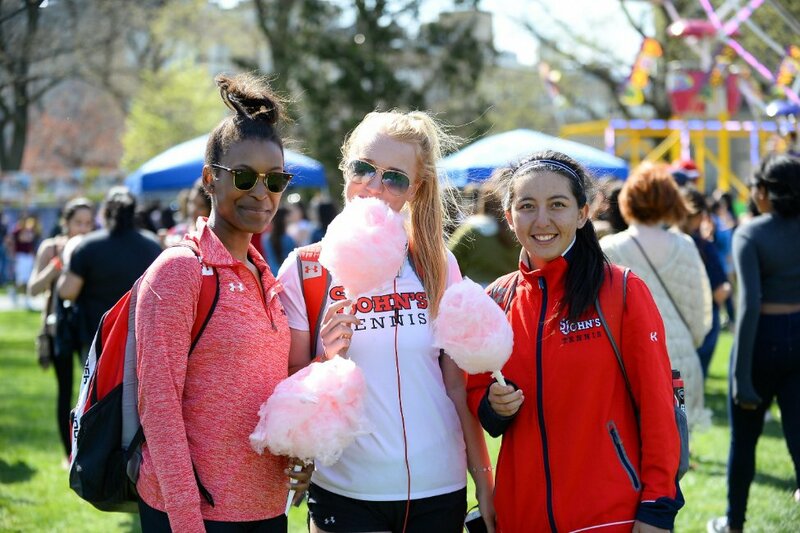 In addition, St. John’s offers more than 180 student organizations that celebrate the educational and cultural richness of the University. Students are encouraged to get involved and develop socially alongside students who share common interests. Furthermore, the neighborhoods immediately surrounding our metropolitan campuses offer tastes of home for students from all over the globe. A completed freshman application should have official high school results (in original language and in official English translation), country exams (if taken, include CXC/CSEC, WAEC, O-Levels, IGCSE), TOEFL/IELTS (required if the student is from a non-English country and/or has not/will not be submitting SAT/ACT), and SAT/ACT (not required unless the student is from a English speaking country and/or is applying for Pharmacy, Actuarial Science, Risk Management, Speech Language Pathology; also required to qualify for academic scholarships). Students who do not submit SAT, ACT, TOEFL, or IELTS results will automatically be considered for our Intensive English Program (IEP). We strongly recommend an essay and counselor recommendation. Our application is online and free, and we also accept the Common Application. We accept applications beginning in August. We do not have quotas for any school or country. Math, Science, and Business majors must have at least 530 on the Math section of the SAT and strong math grades in high school. Apply Early. Even though we offer rolling admission, some programs close and we have limited Presidential Scholarships. Send transcripts and test scores directly to an international counselor AFTER applying online. 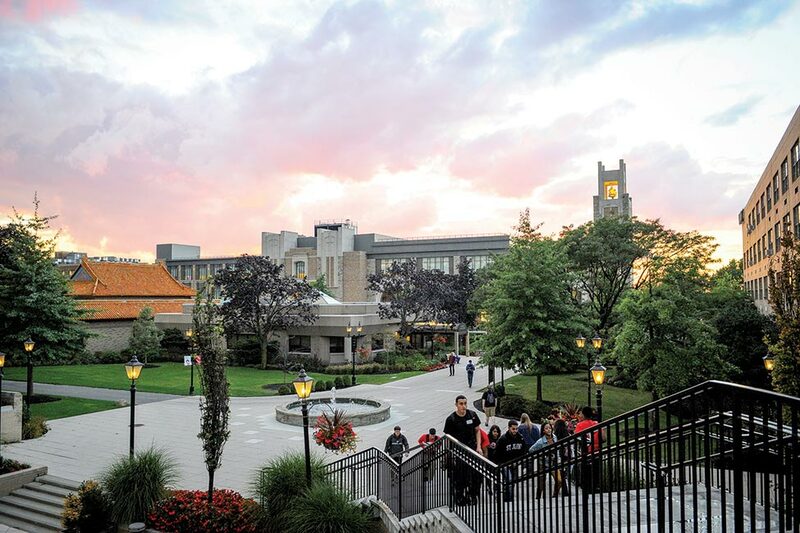 Upload your transcripts and test scores directly through your Student Portal once you've successfully submitted your application to St. John's University.